Backward compatibility of strings in function inputs is a challenge, that can be assisted with an undocumented builtin function. There are multiple ways to retrieve meta-info about functions in Matlab. 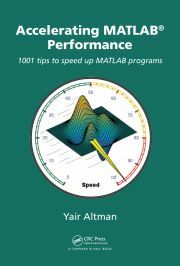 Matlab exposes undocumented info about its internal math libraries; these libraries can be upgraded manually.